Nice looking hatchback. Good value for money. Decent handling. Good legroom in the back. Reasonable bootspace. Diesel has stop/start. Petrol engines not particularly efficient. Automatic gearbox saps power. Interior plastics could be better in places. Outstanding 5-Star Euro NCAP Result: 95% Adult Occupant, 87% Child Occupant, 54% Pedestrian, 93% Safety Assist. Better than BMW X3 and Audi A6. 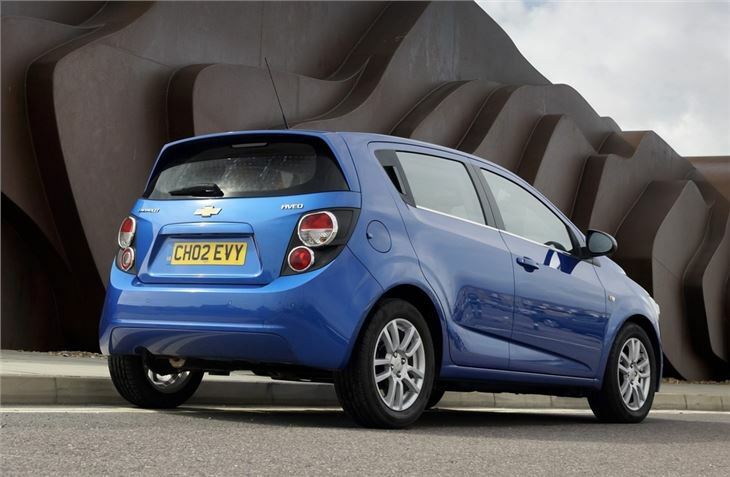 It's taken a few years but Chevrolet is finally escaping the ghost of Daewoo which has haunted the brand since 2002 when it picked up the pieces of the now defunct Korean manufacturer. 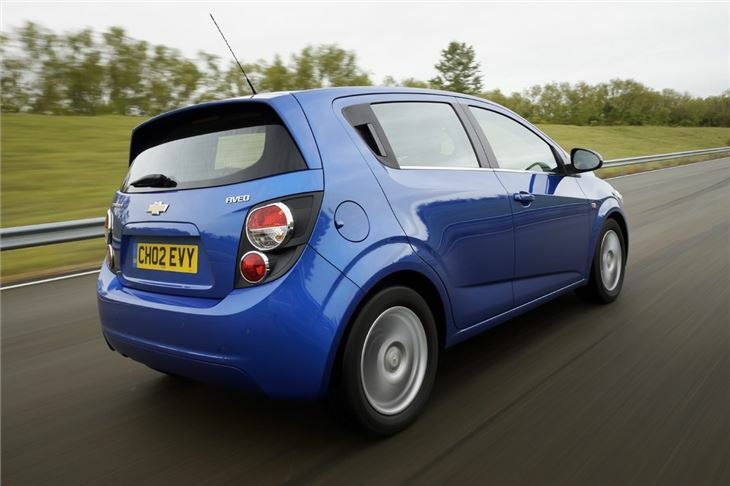 It's progress has been steady rather than spectacular in the intervening years with the Captiva its most recognisable model in the UK. What's surprising is that it hasn't had a decent small hatchback in its line-up. 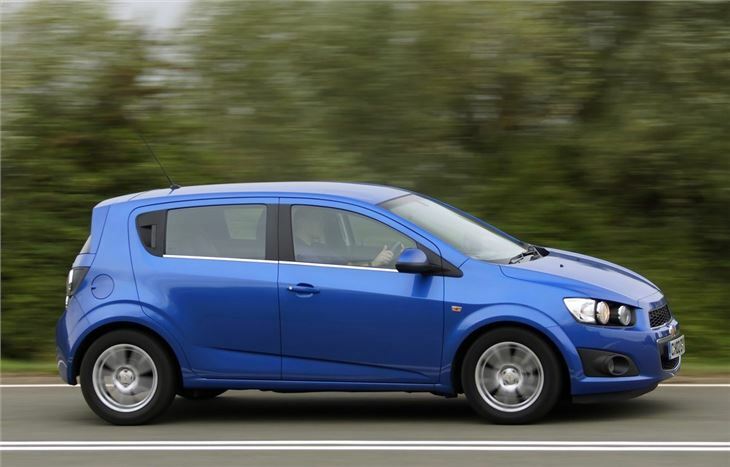 There was the Aveo from 2008 but this was basically a revamped Kalos and a hangover from the Daewoo days. It was a model that felt dated and low rent even when it was launched. Thankfully the new Aveo has a lot more gusto about it. 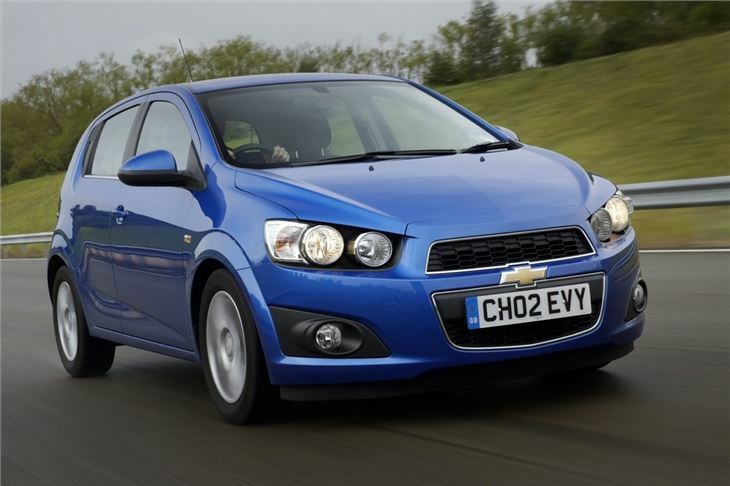 It seems Chevrolet is now serious about taking on a market which is dominated by the Ford Fiesta. 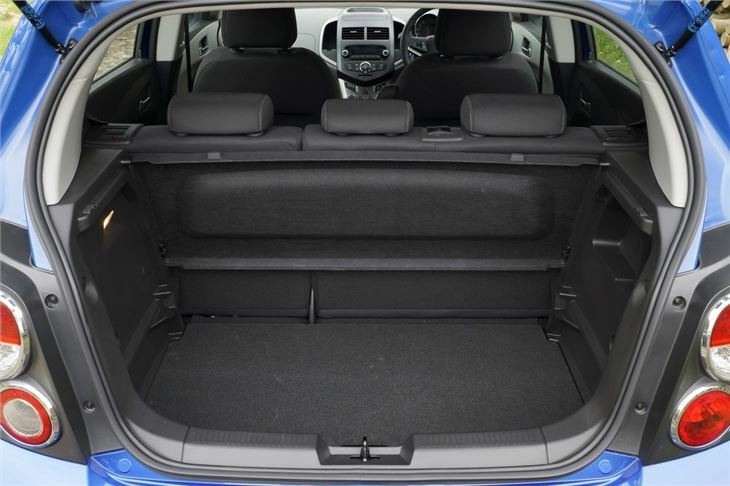 For starters, this Aveo is new from the ground up with a new interior and fresh engines too. To say it's a huge improvement on the previous Aveo is an understatement. It's a far more complete car. The quality of the interior is good and it feels well built too, although there are some hard plastics inside which aren't particularly pleasant to touch. 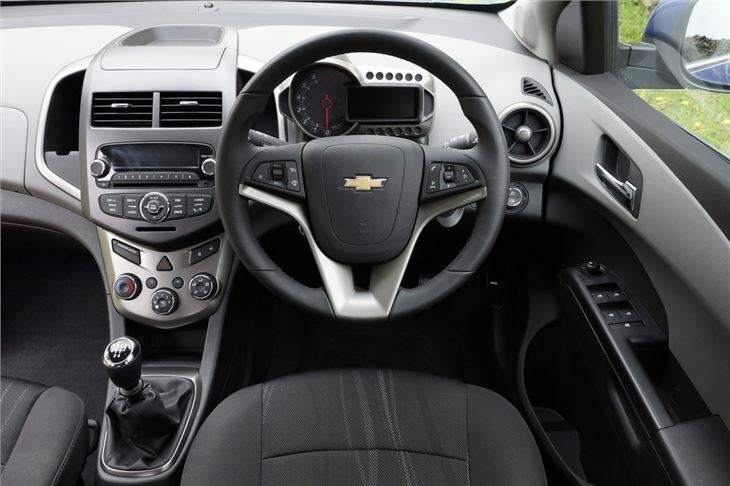 Overall though, it's a comfortable and spacious interior. 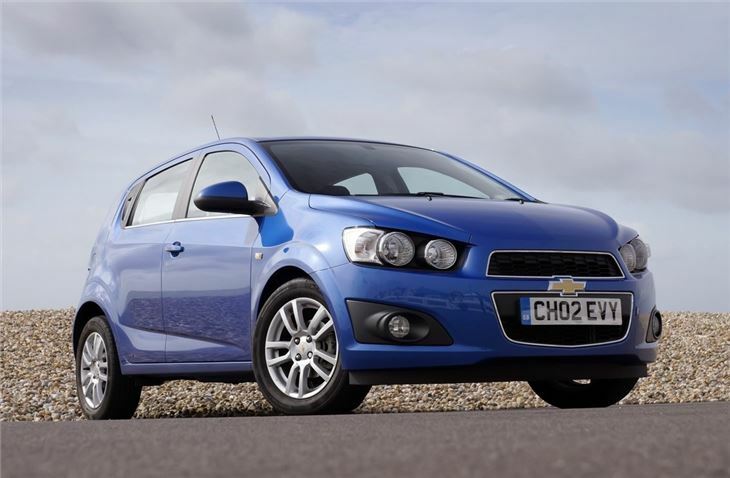 On the road the Aveo handles neatly and is easy to drive. It doesn't set the world alight but it does little wrong. The steering is quite light and has precious little in the way of feel, but it's composed in corners with good body control. There's a decent choice of engines too including an entry-level 1.2-litre petrol and an eco-friendly 1.3-litre diesel with stop/start technology to keep emissions down. With prices starting at a low £9995 and a generous level of standard equipment throughout the range, it represents good value for money. It also comes with a five-year/100,000 mile warranty, although this isn't as good as Hyundai's five-year/unlimited mileage equivalent.